Host a distinctive gathering infused with elegant Old World charm in venues that go above and beyond. 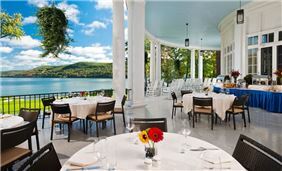 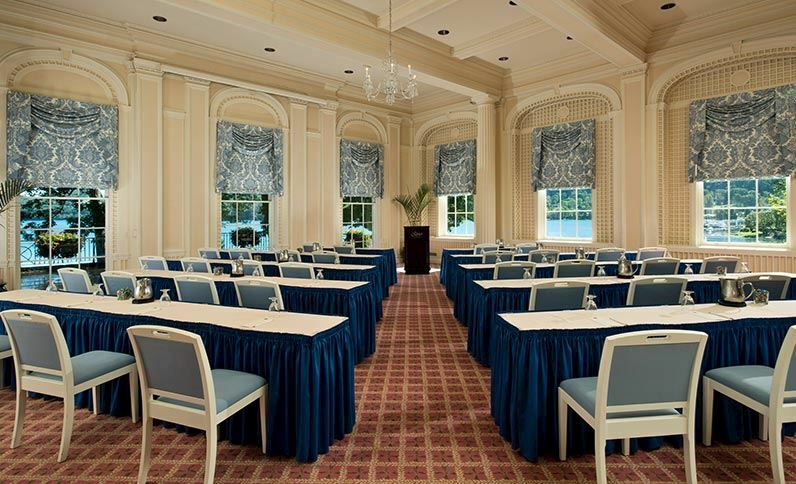 Discover 30,000 square feet of lakeside event spaces with historic architectural details and generous modern luxuries. 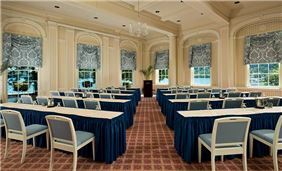 Choose the palatial Grand Ballroom for 2,600 square feet of timeless sophistication - perfect for the most opulent events. 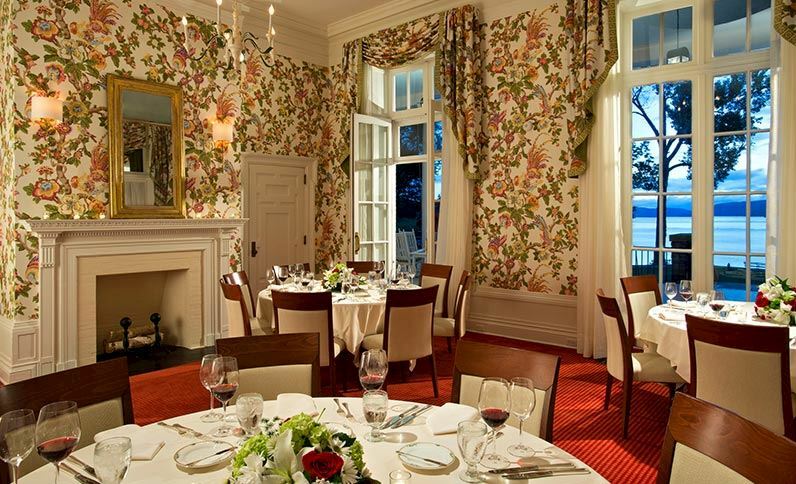 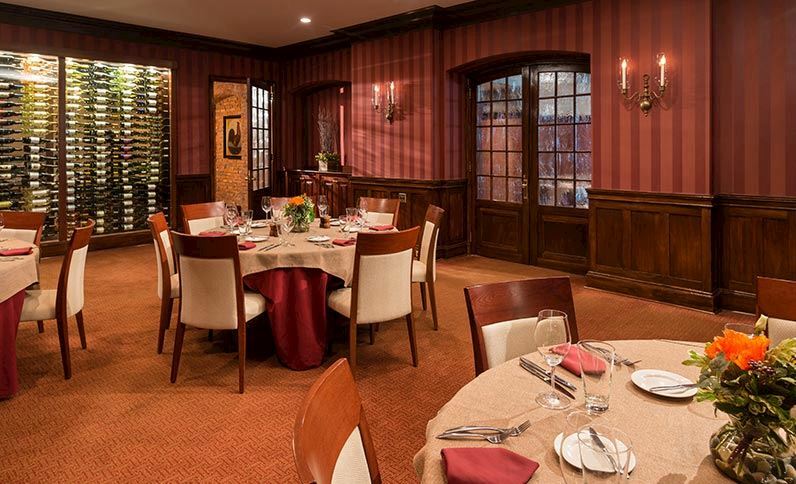 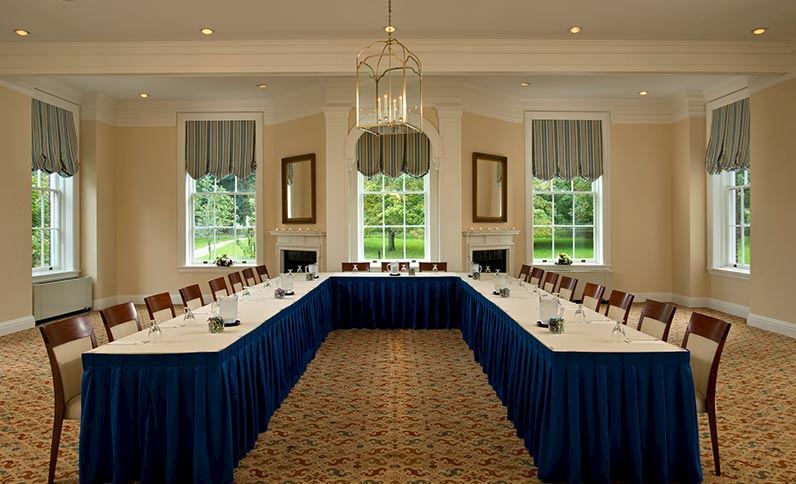 Gather for feasts and festivities in the Glimmerglass Dining Room, which connects with the Fenimore Room to create our largest venue at 4,095 square feet of space. 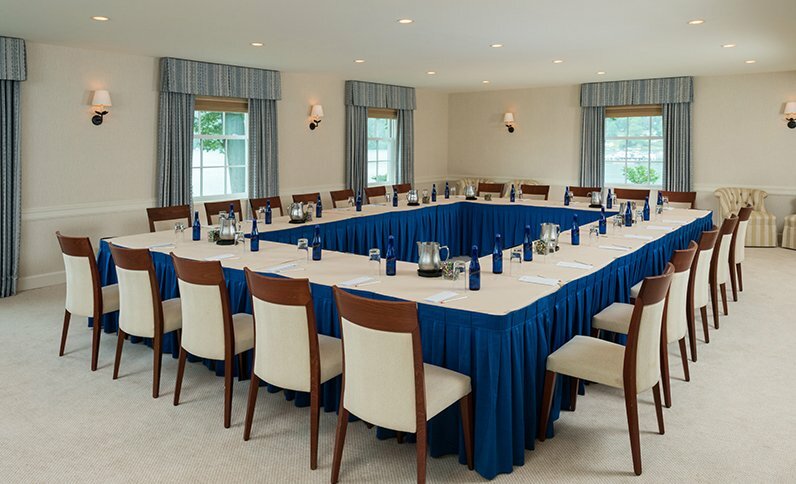 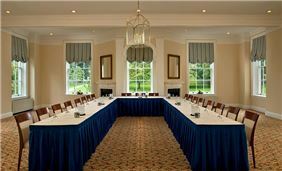 From small VIP meetings to lavish corporate affairs, find just the right fit with our flexible floor plans.